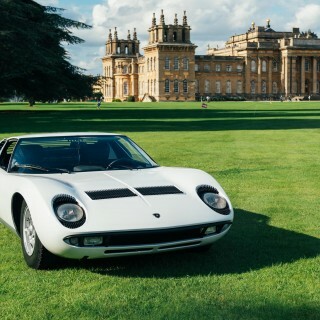 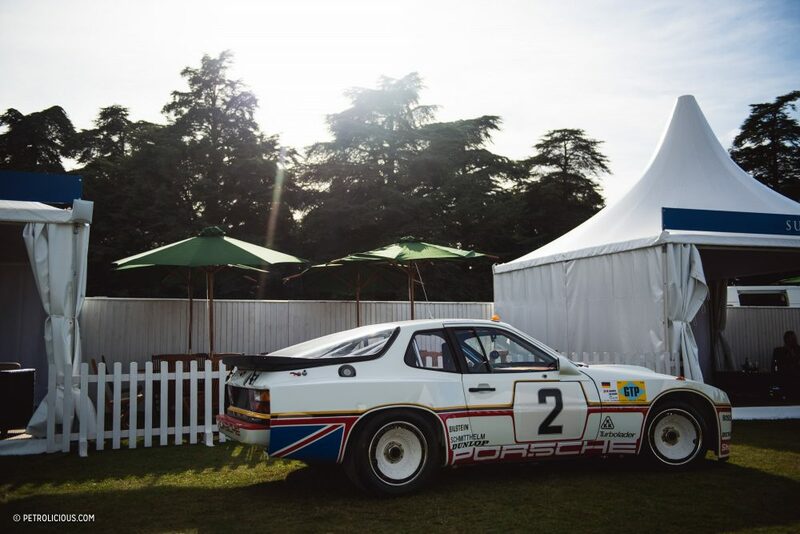 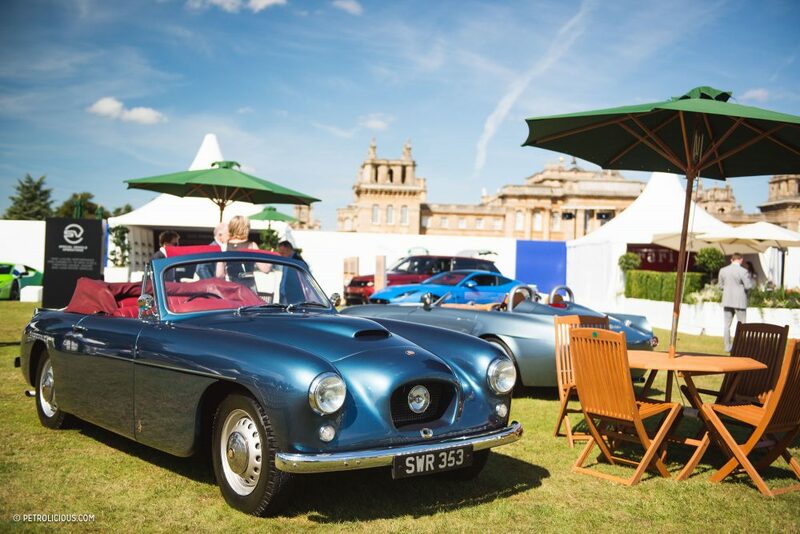 Another year, and another trip to Blenheim Palace for Salon Privé. 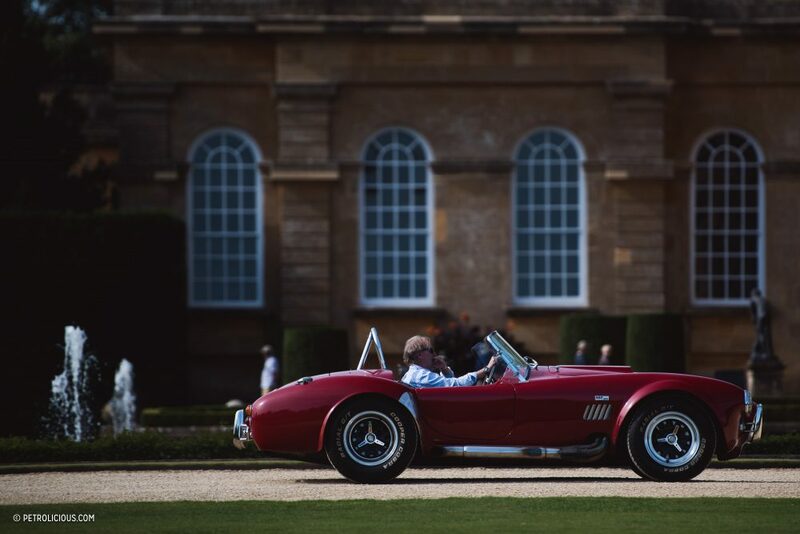 This is the second year at the stately Oxfordshire home, and boy, do they know how to put on an event. 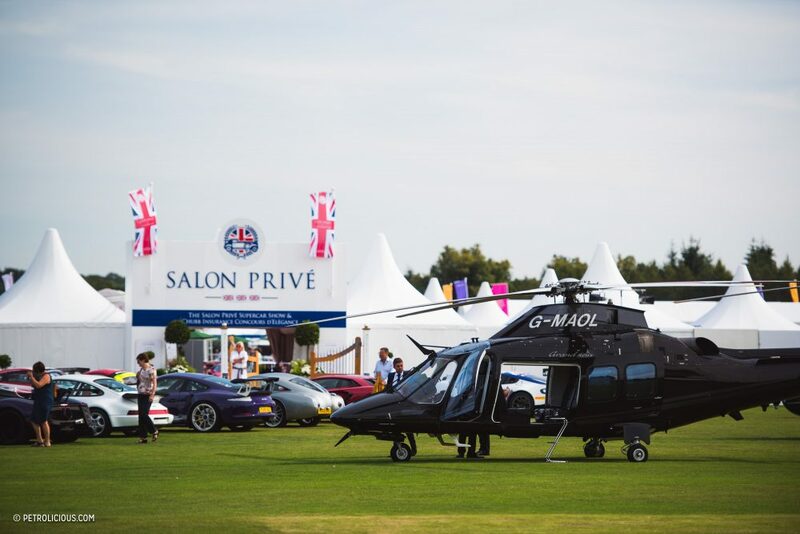 Park your helicopter on the lawn, and once you enter, you can grab a champagne flute and some lobster, listen to the band play, and ogle some stunning metal. 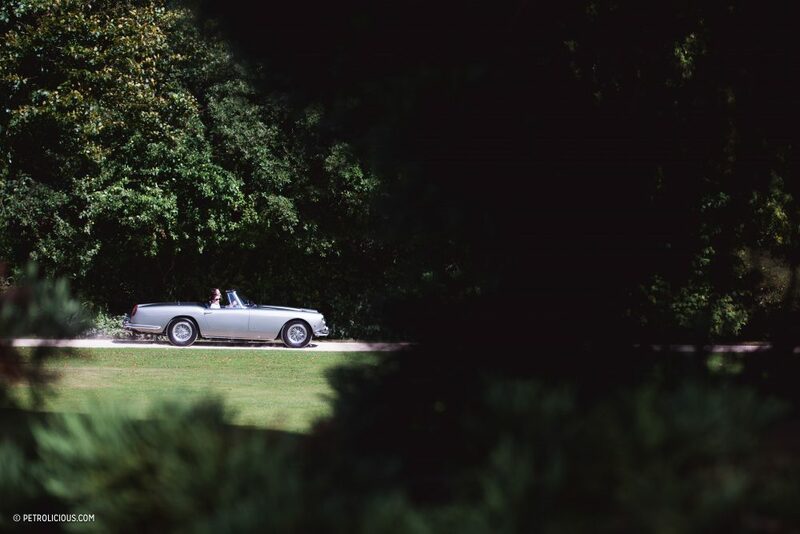 The rest of the palace grounds remain open to the public, and you really have to wonder what they think is going on behind the walls. 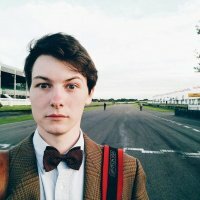 Even for those of us lucky enough to make it through can find it hard to believe sometimes. 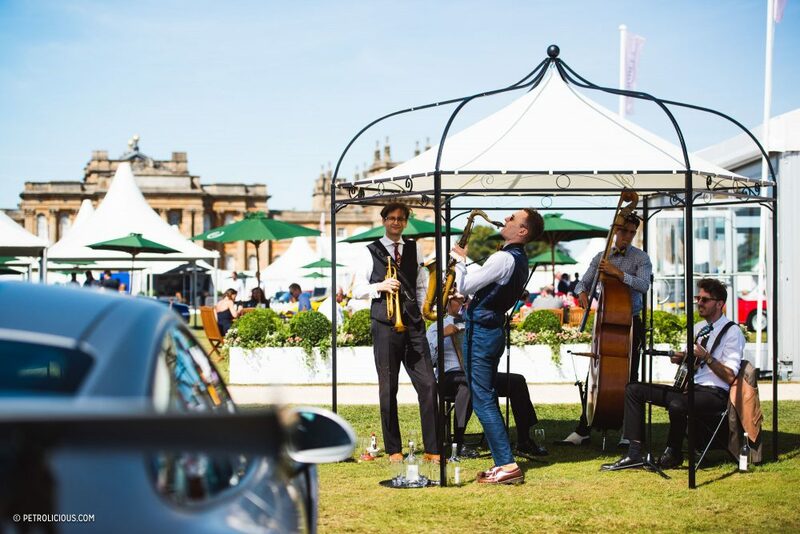 It’s a truly intimate affair—everything contained in a small square of marquees that can’t be more than a couple hundred yards wide each way. 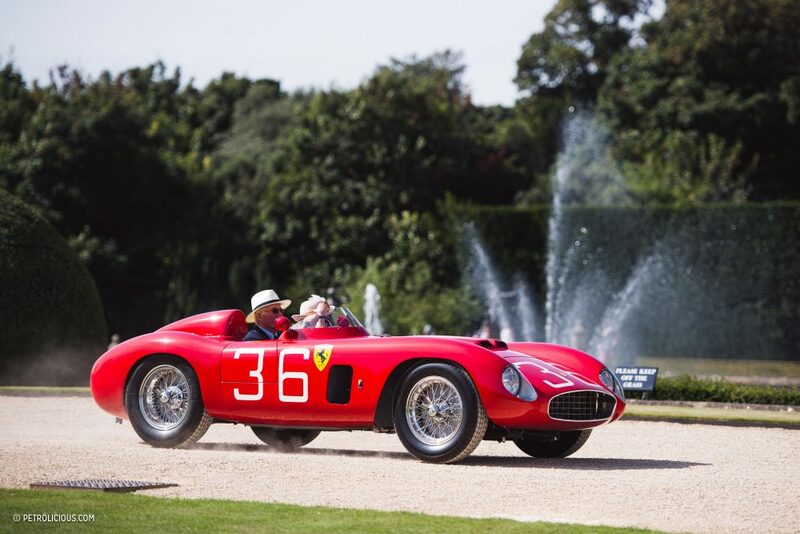 It may be the highest concentration of extravagant cars this side of Pebble Beach or The Quail. 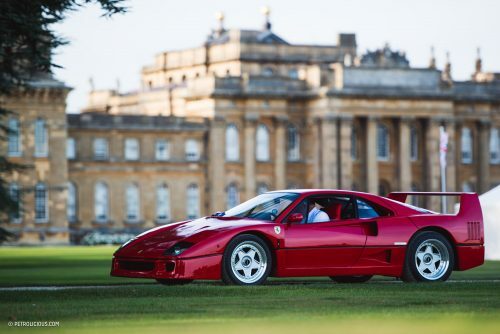 It’s so exclusive, however, that supercars which are usually reserved for prime positions at other auto salons are relegated to the standard car park out back. 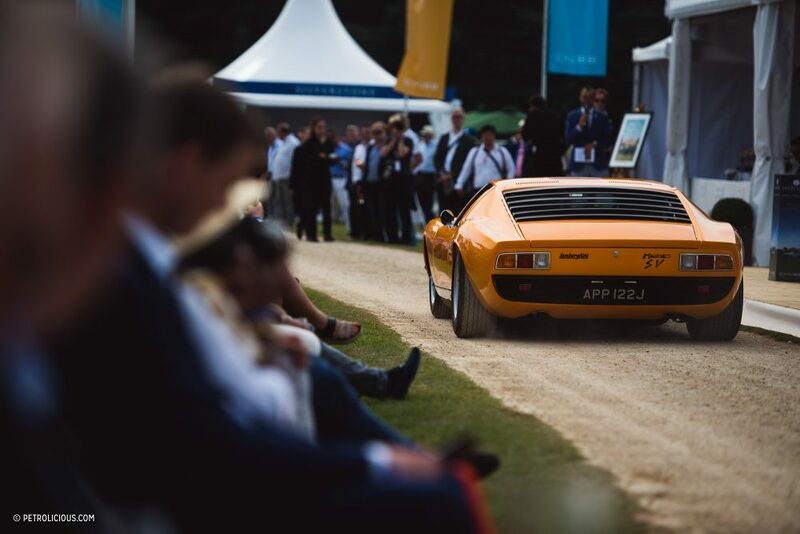 Name a luxury or sportsc ar marque, and you can bet it’s here. 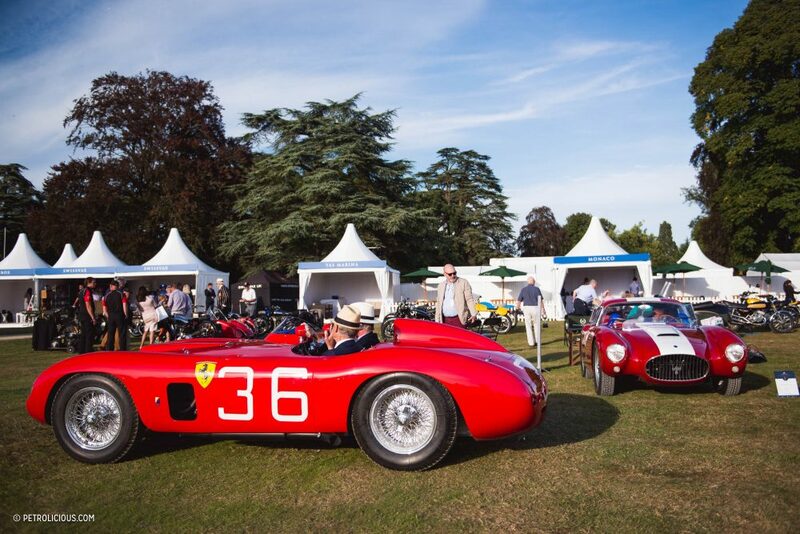 Not necessarily an easy feat in such a compact event, but somehow they manage. 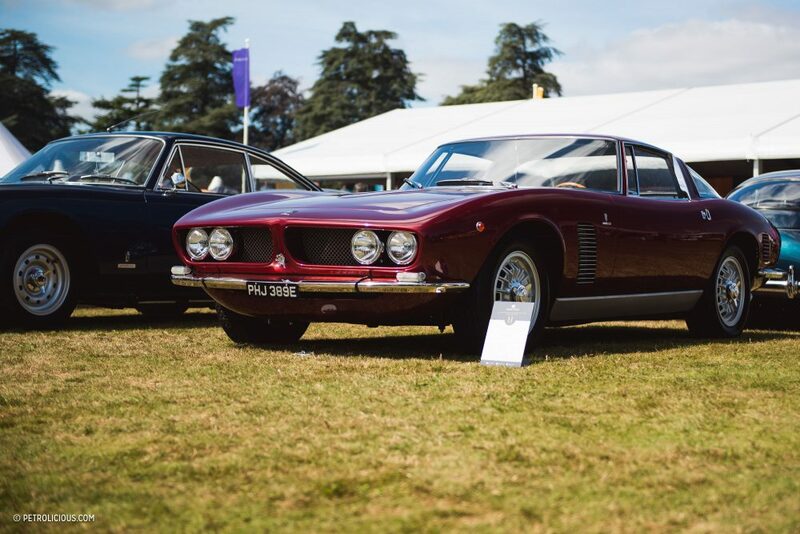 My personal highlight was the immaculately restored Iso Grifo, but the huge collection of Miuras was also something rather special to behold. 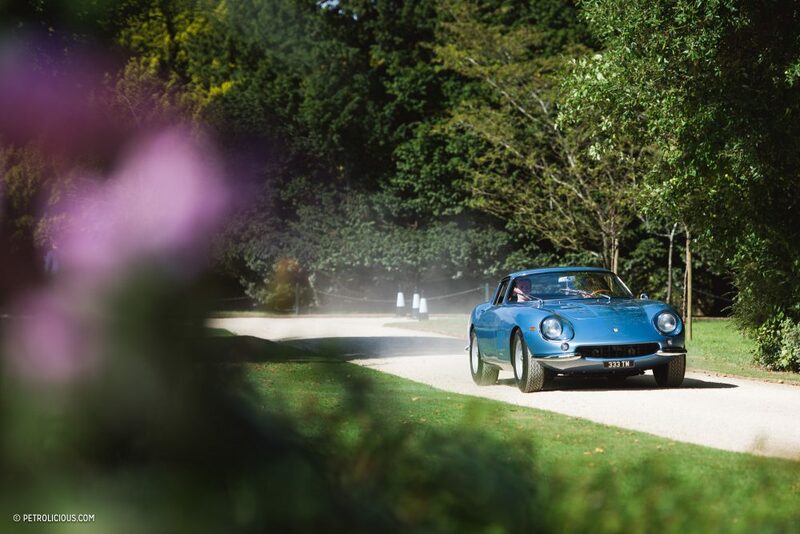 Lamborghini have brought out a very special Miura, to mark the 50th anniversary of the car—the only existing open-top roadster version, which is coated in an unmissable sparkling blue metallic paint. 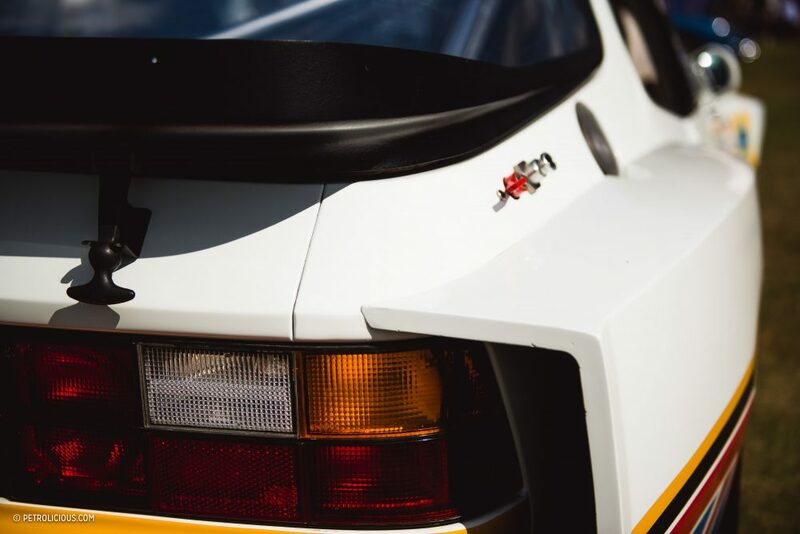 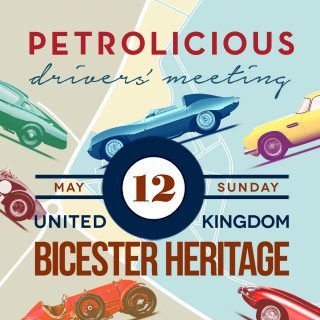 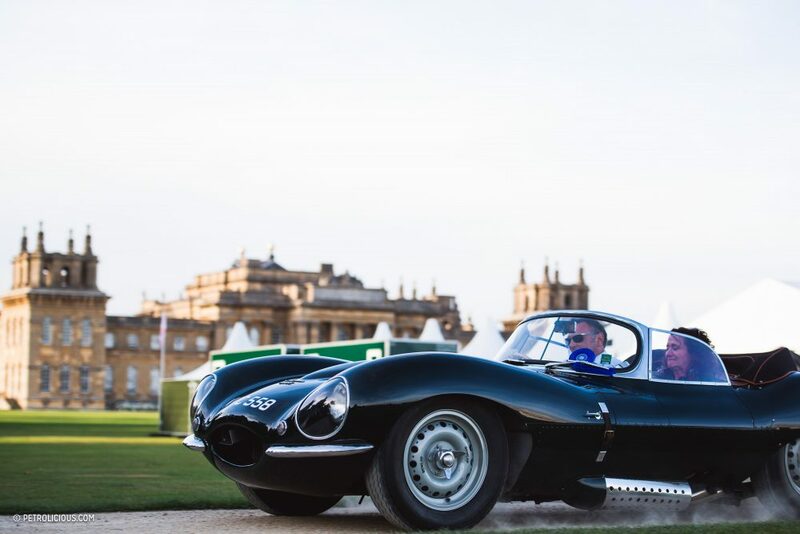 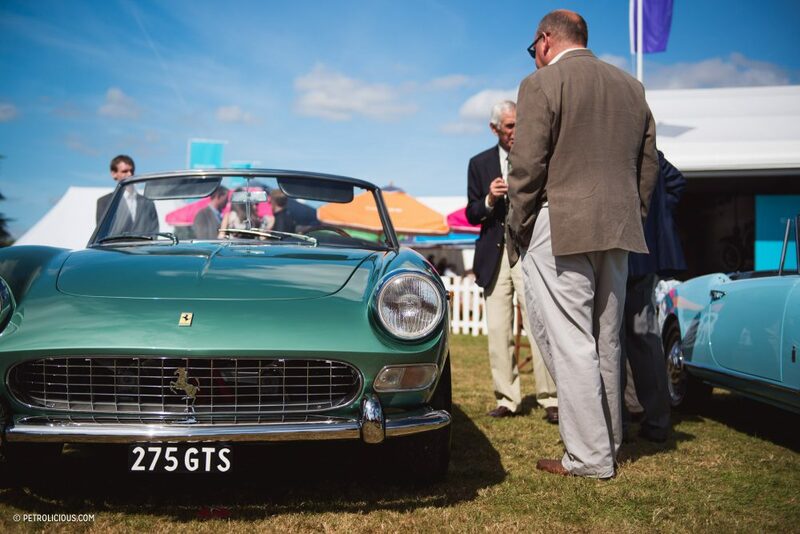 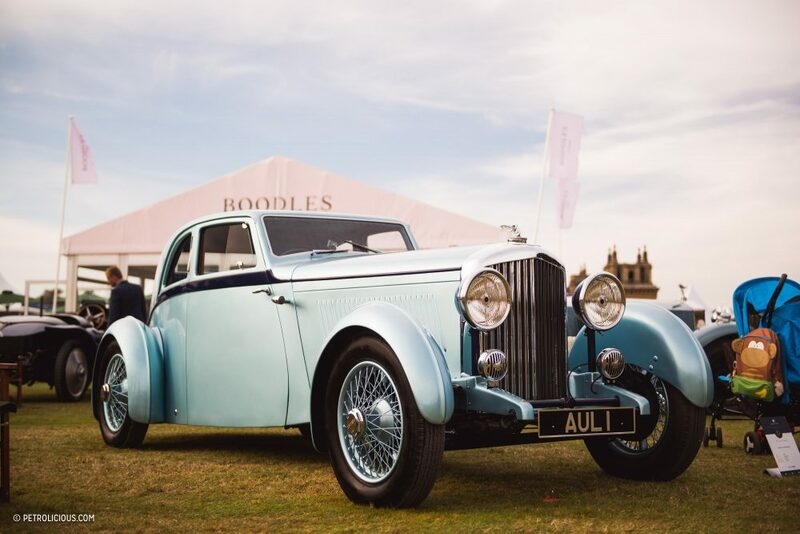 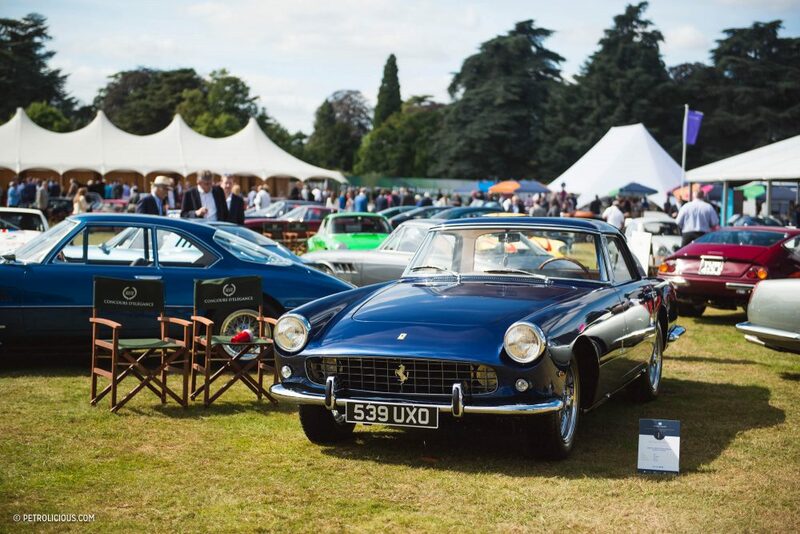 Salon Privé hasn’t been around long, just over a decade, but it’s starting to attract some serious international attention, with entrants skipping over the Channel and Atlantic, and some even coming from as far as Thailand to show off their cars. 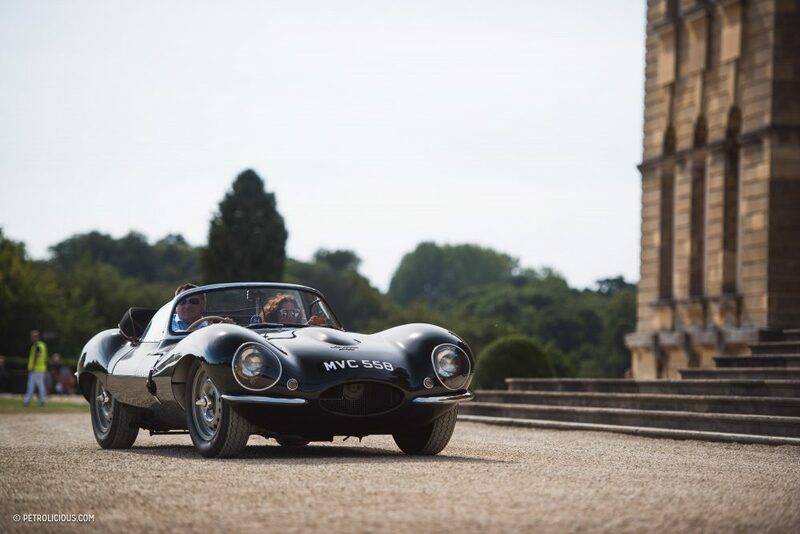 It’s only going to get better as the years go on, and we hope it can keep its intimate atmosphere as it expands. 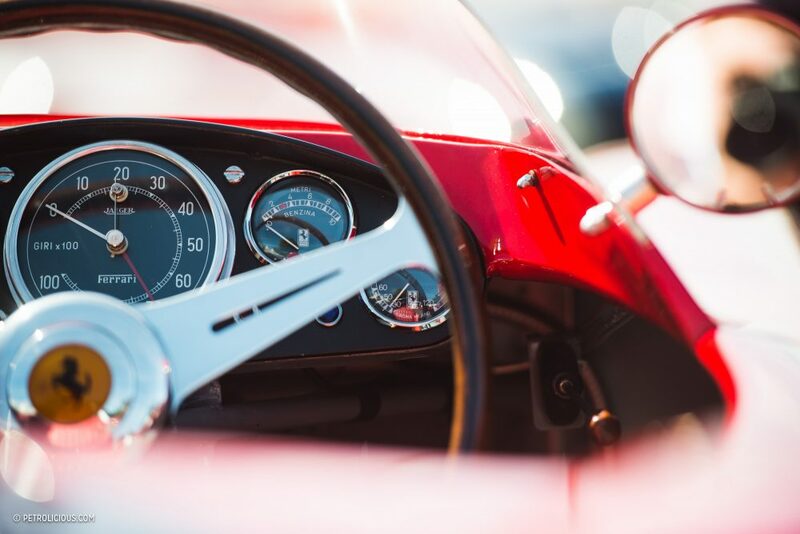 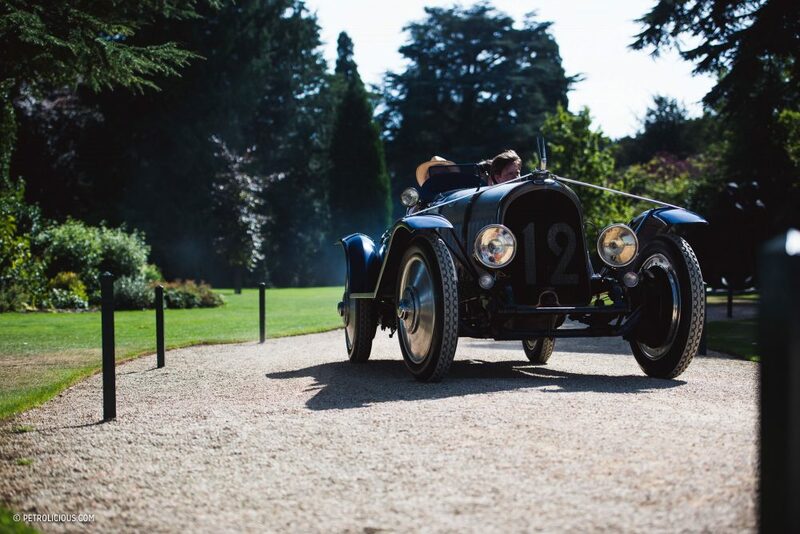 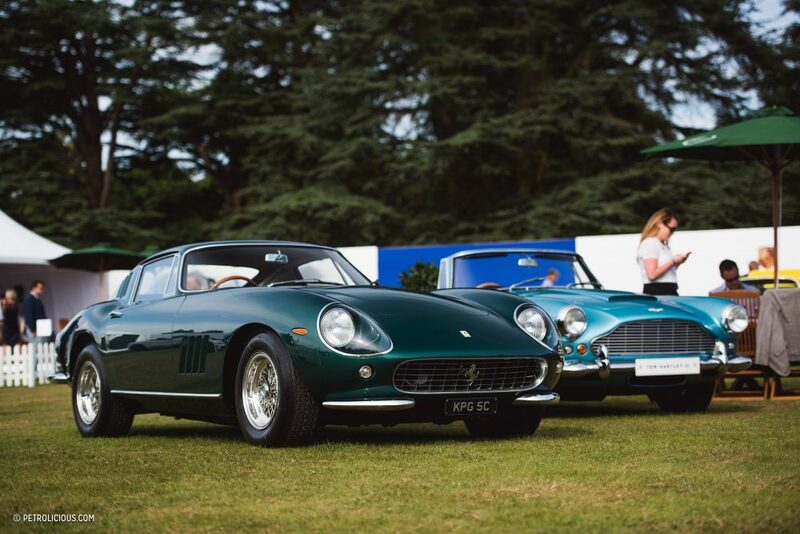 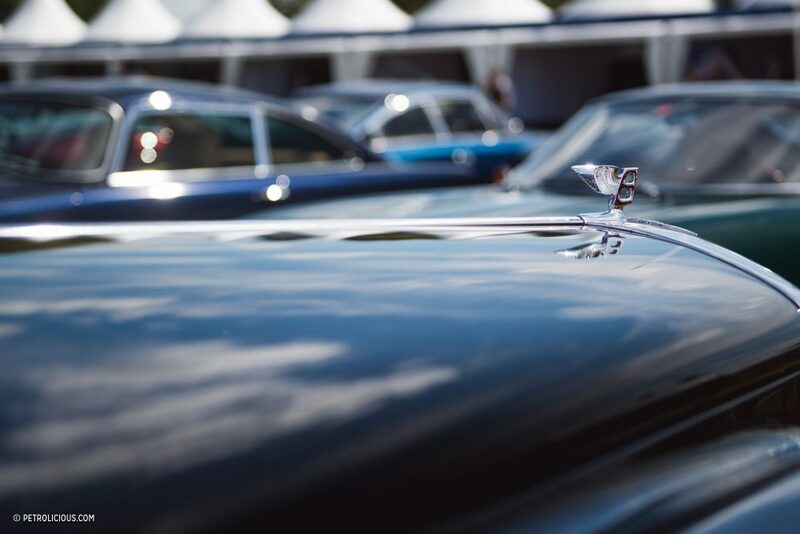 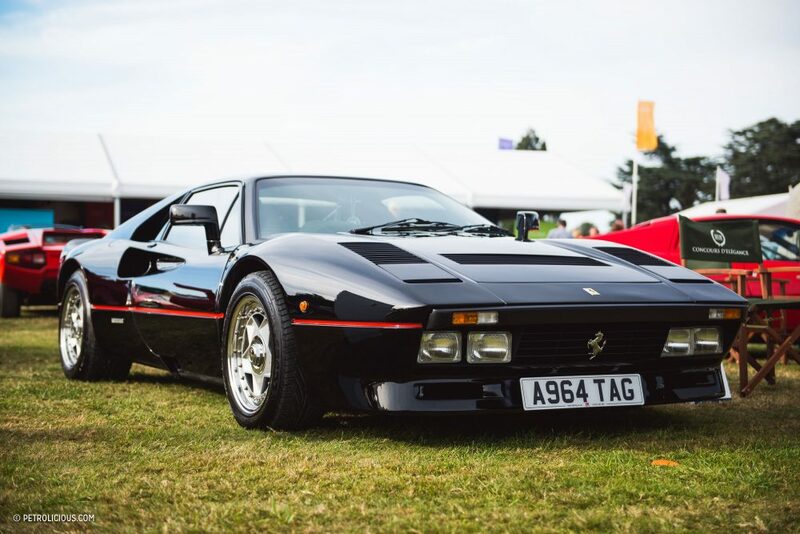 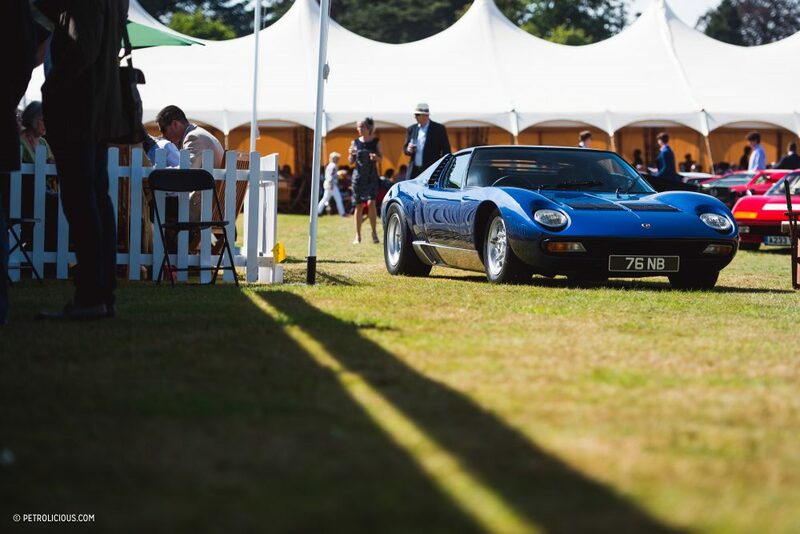 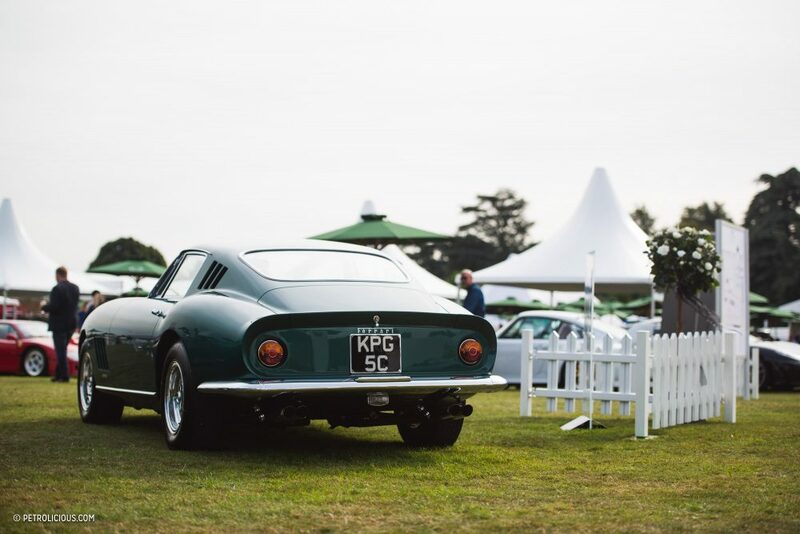 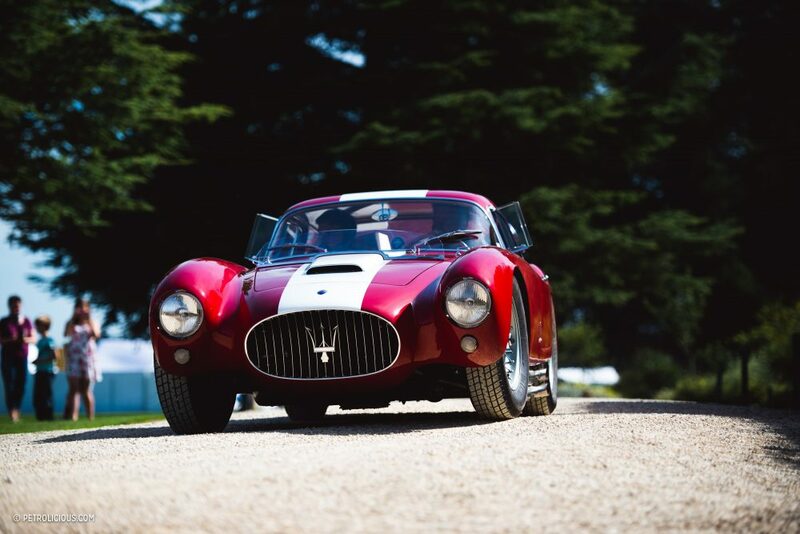 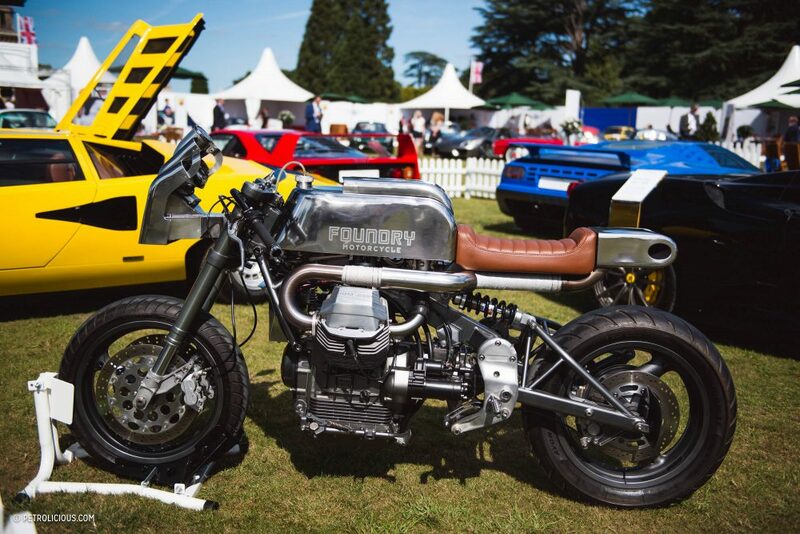 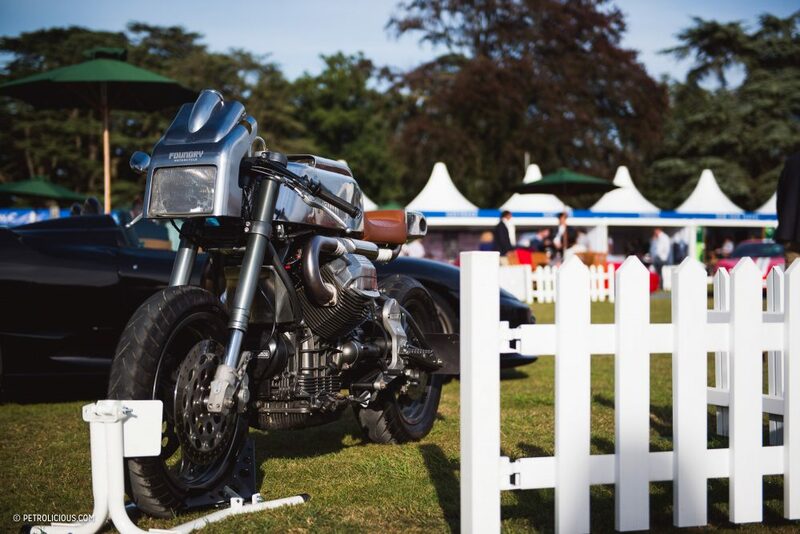 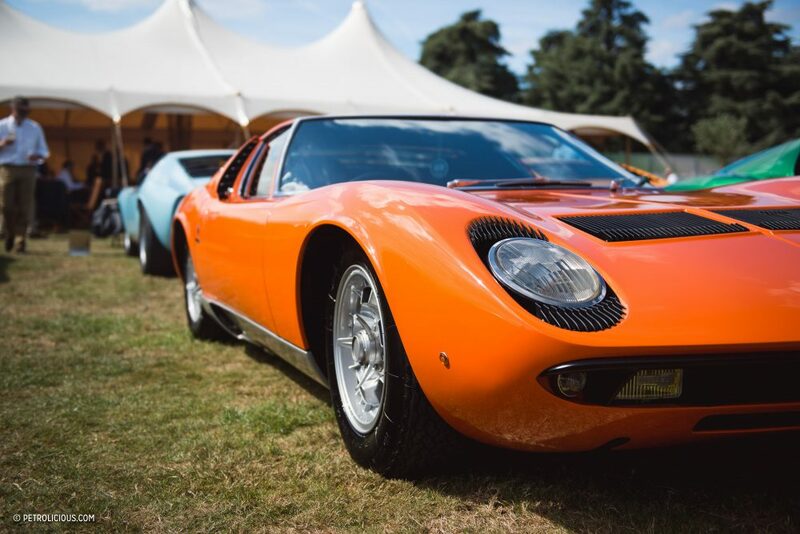 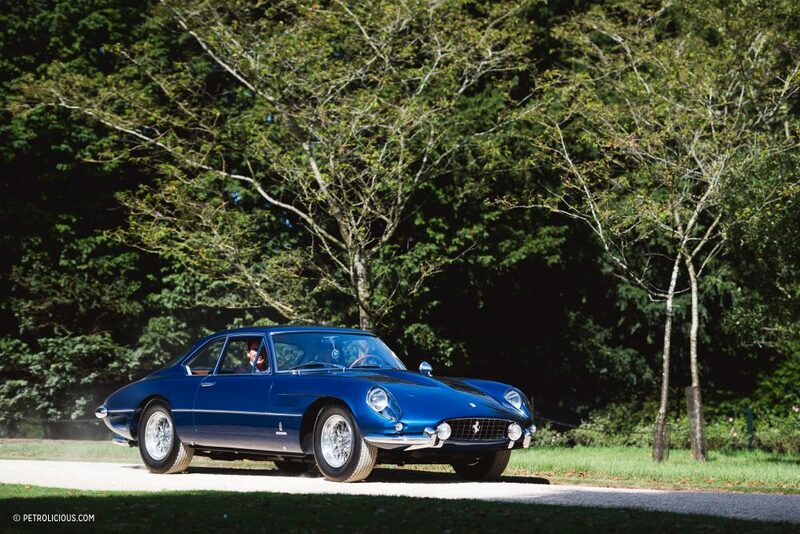 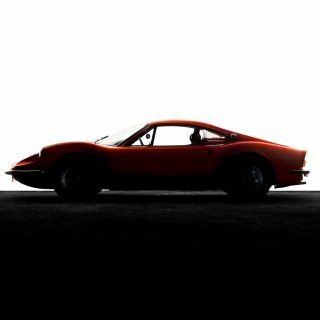 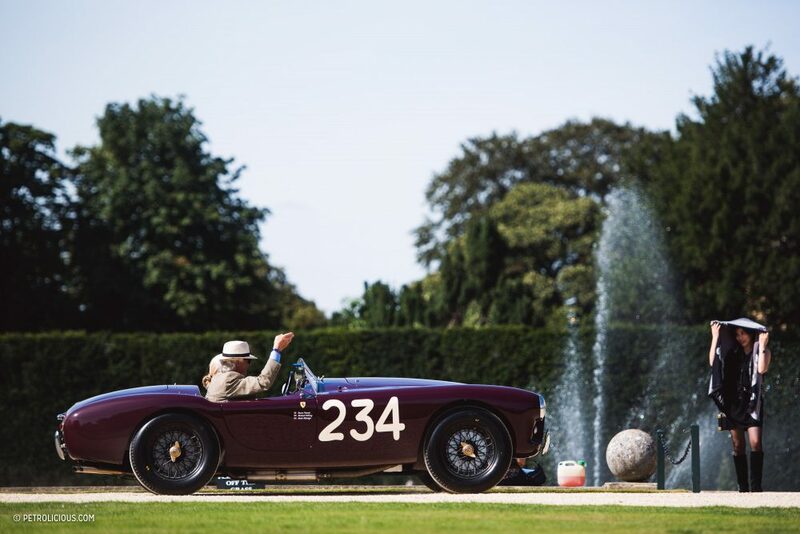 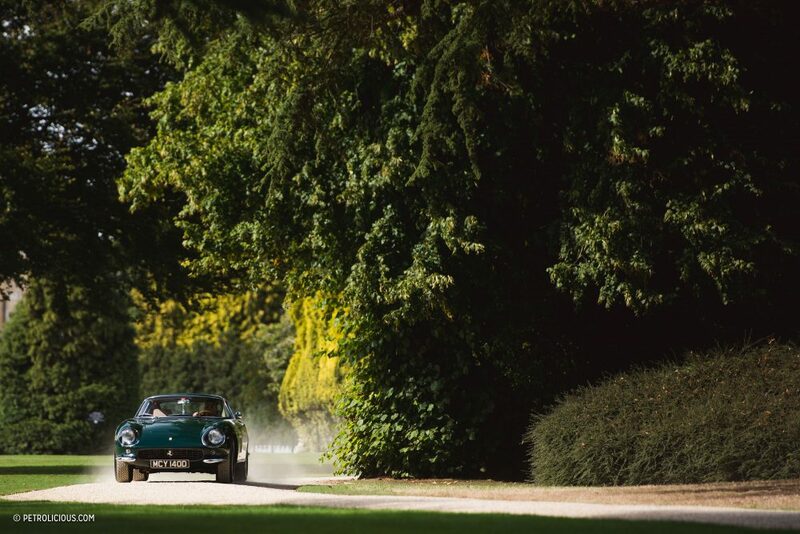 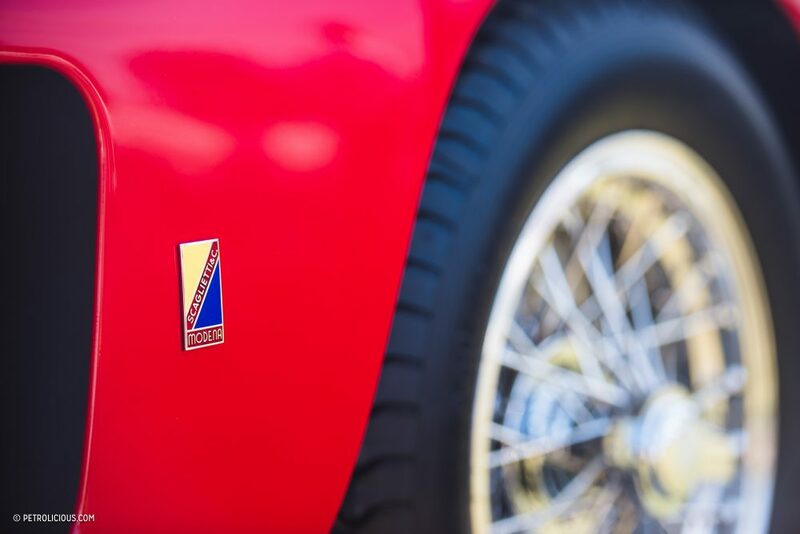 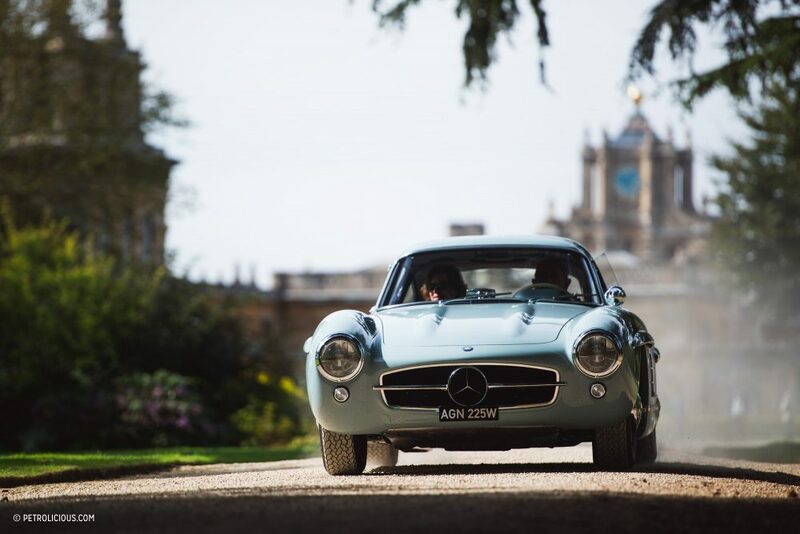 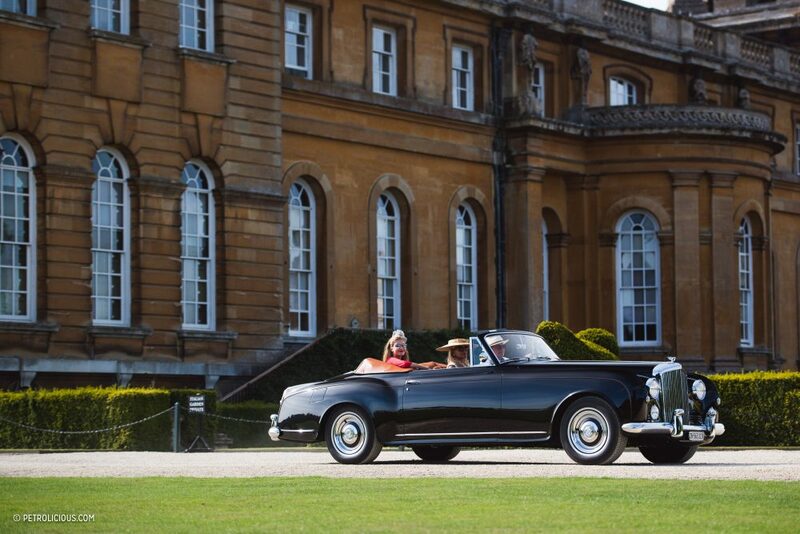 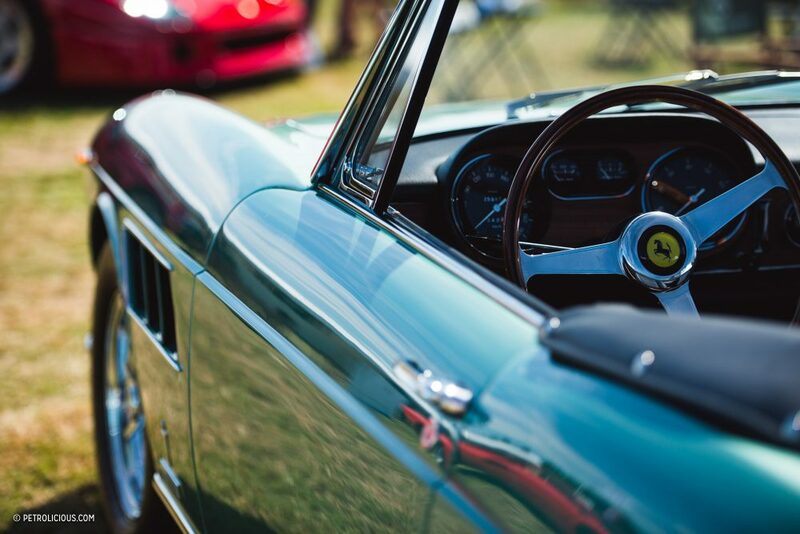 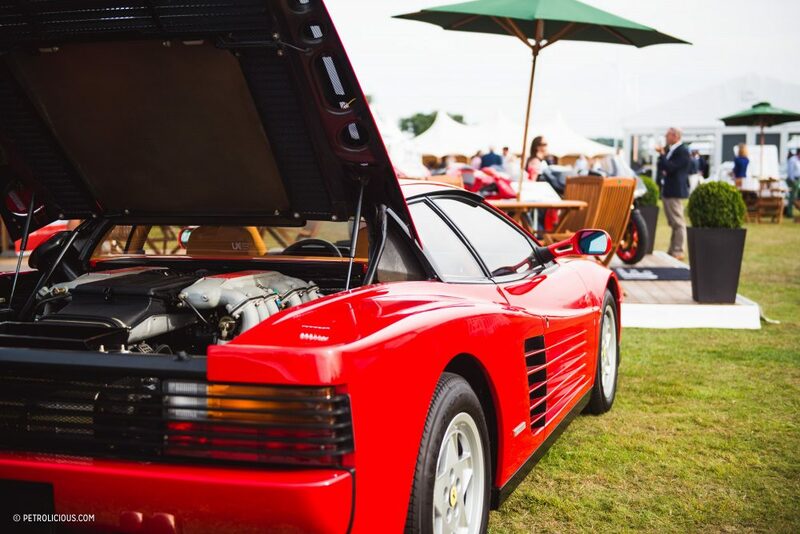 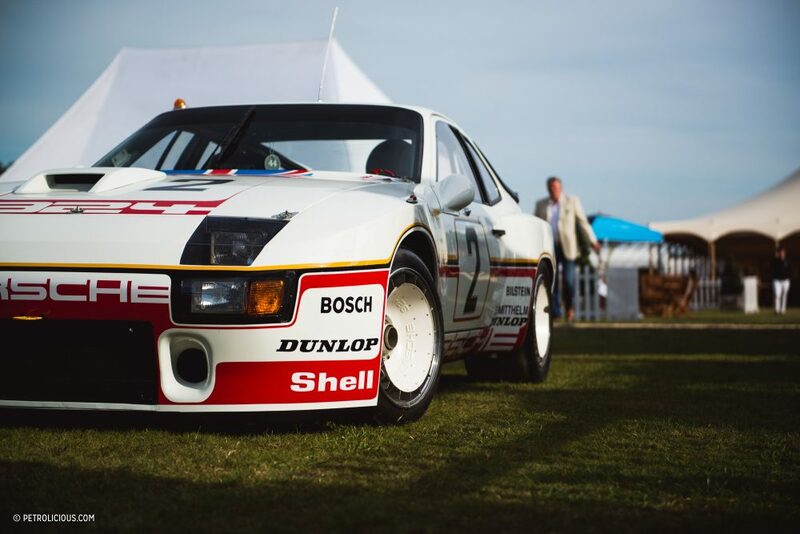 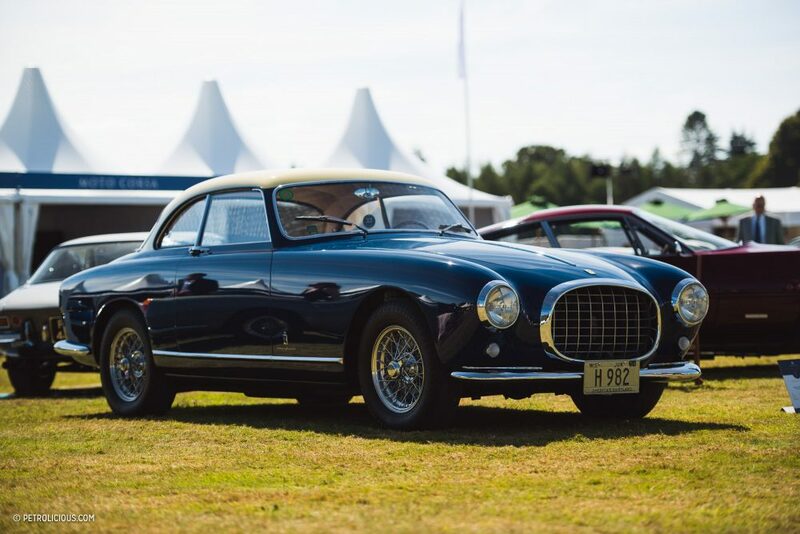 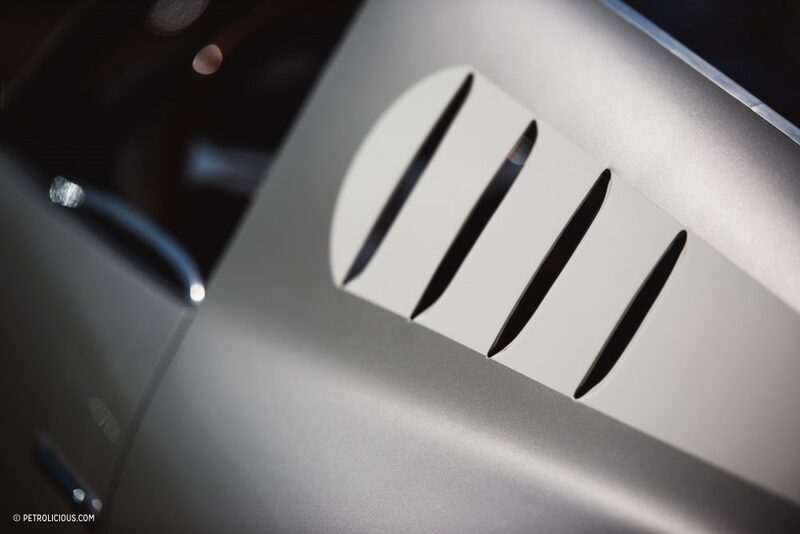 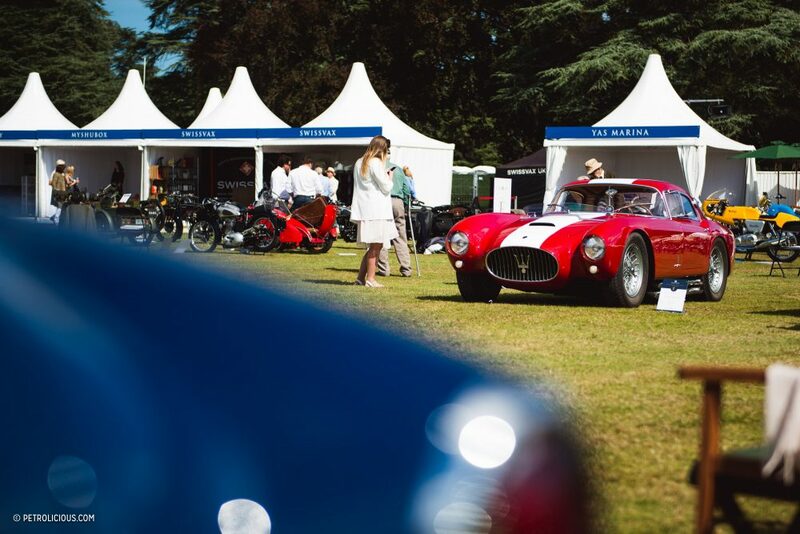 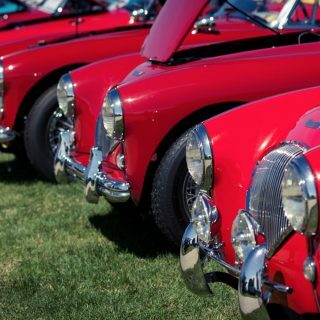 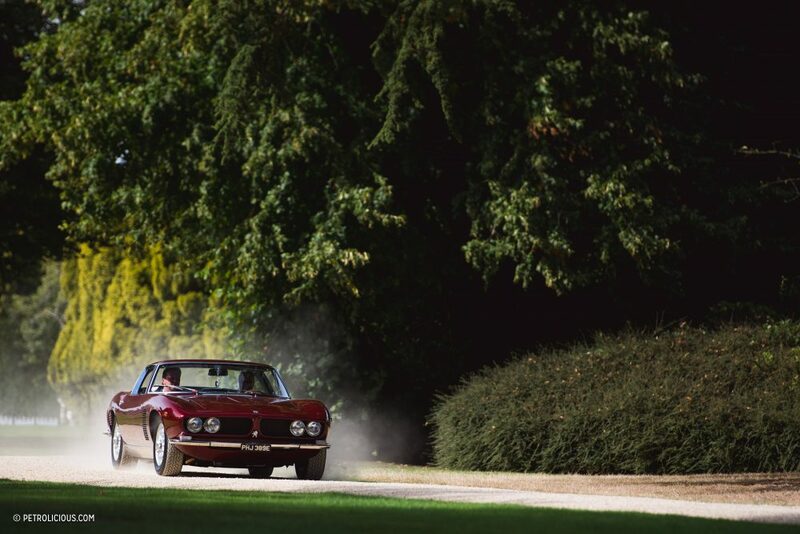 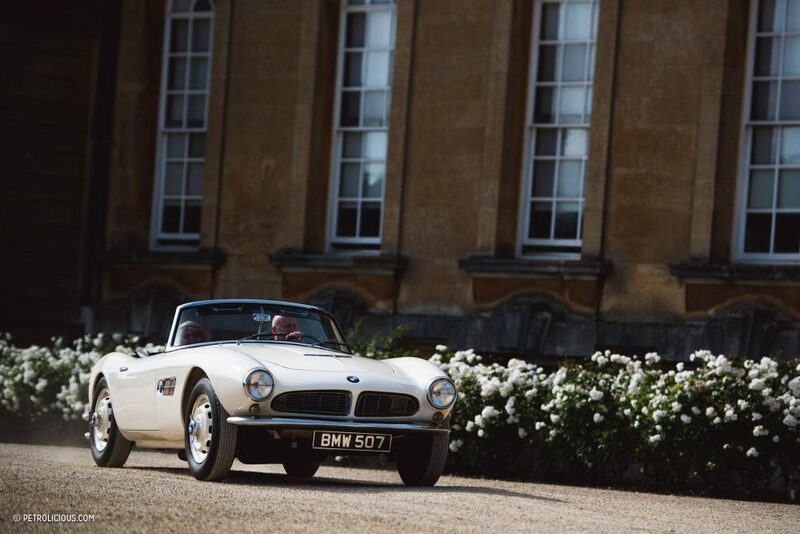 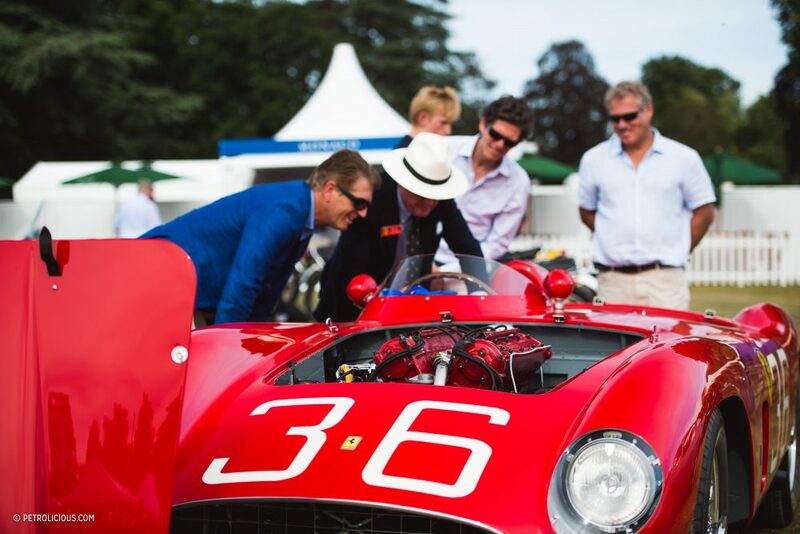 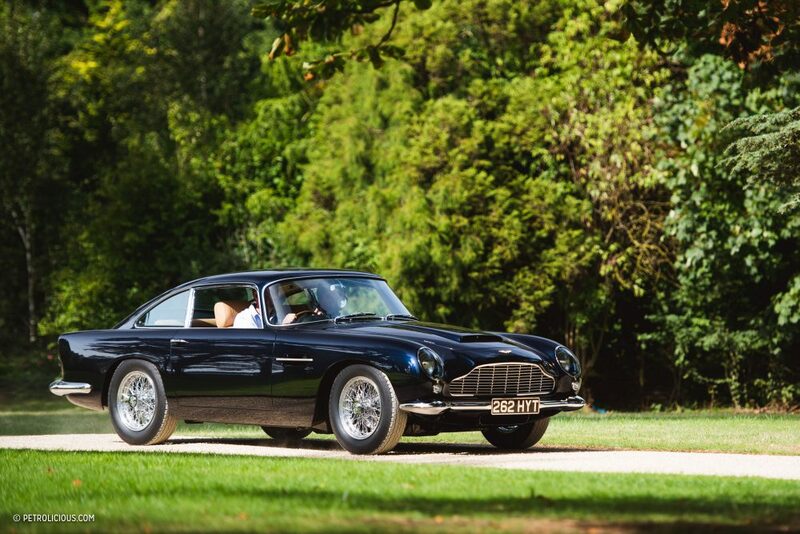 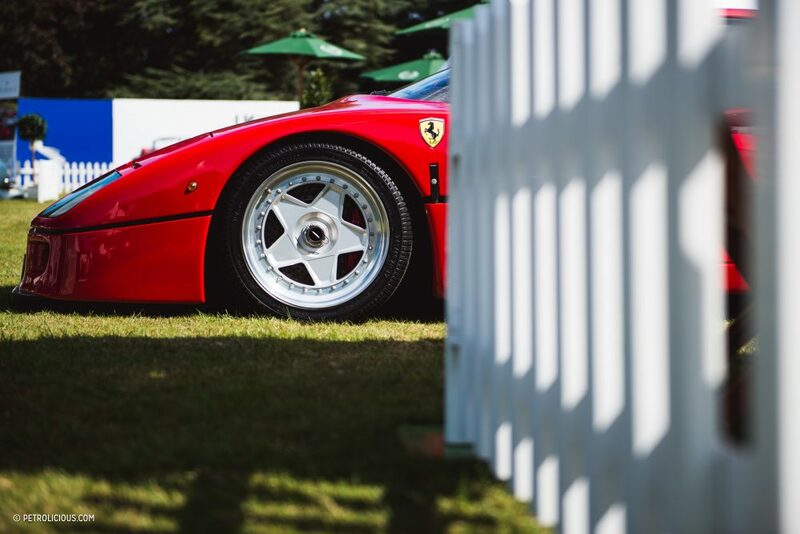 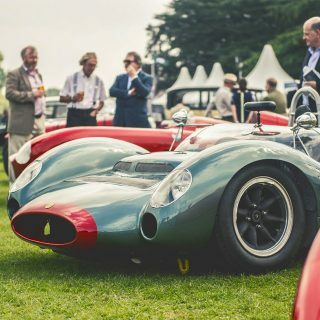 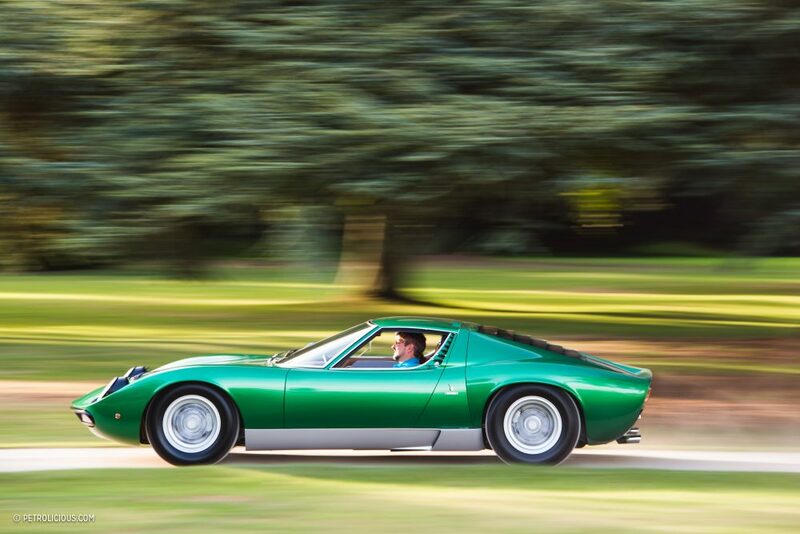 Is Salon Privé your idea of the ideal concours? 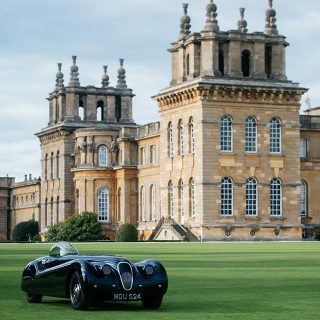 You clearly haven’t visited Concourse D’Elegance which is actually at a Castle (Windsor) rather than a Palace. 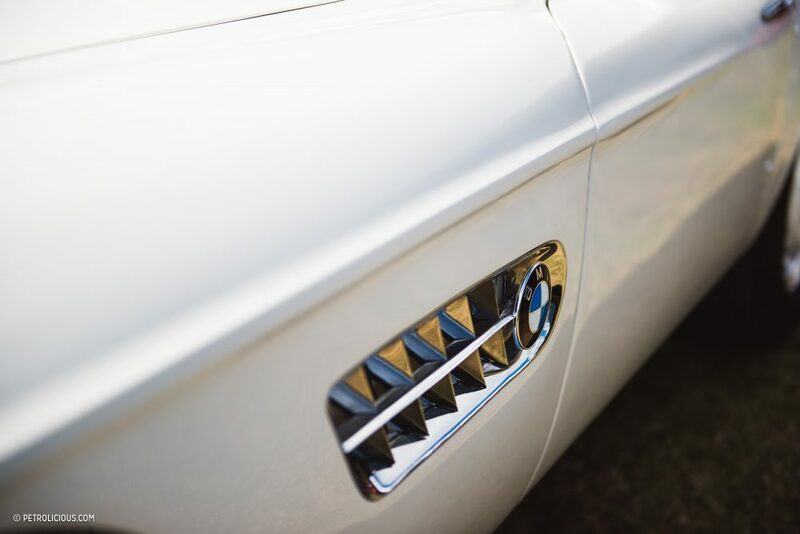 Details matter. 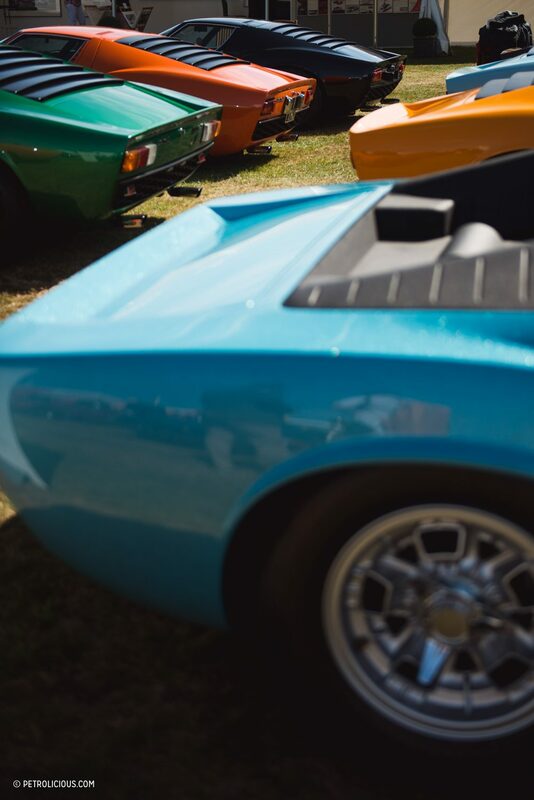 And not one picture of the only Miura roadster in existence?